Although those who purchase the Dell XPS 15 9575 2-in-1 can already choose to have it in black, Frank Azor has recently confirmed that the Dell XPS 15 9570 laptop will not get such a color option anytime soon. The XPS 15 9570 is only available in a platinum silver finish and starts at US$999.99. The Dell XPS 15 9570 has been around for less than a month, and now it looks like the keyboard-related issues have been ironed out, so those interested in buying one have one less potential problem to worry about. On the other hand, there is no choice when it comes to this machine's looks, although the list of hardware options should provide enough for most users. 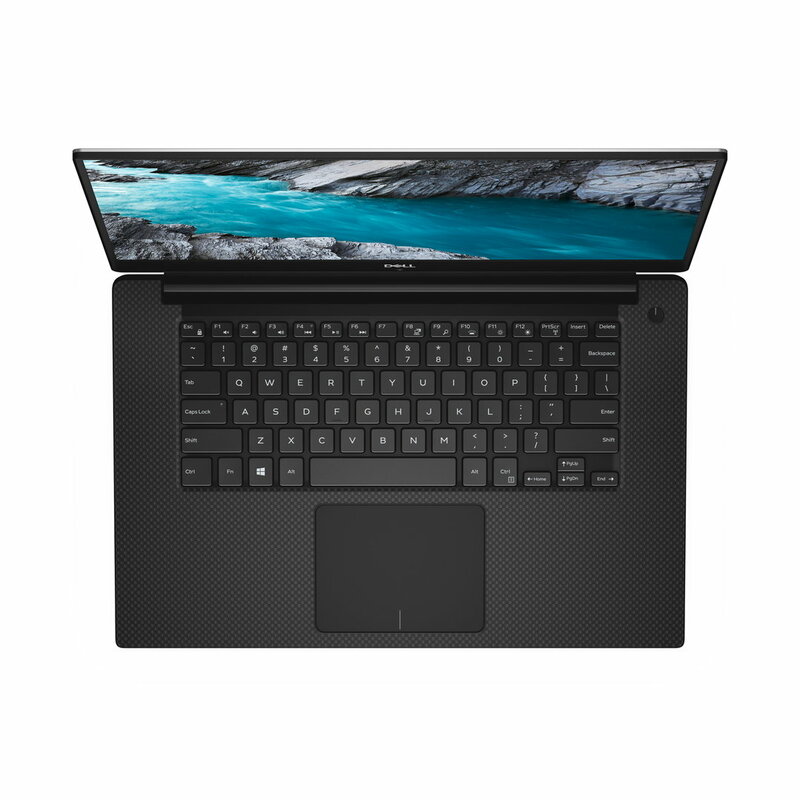 With an exterior chassis made of CNC machined aluminum in platinum silver, the Dell XPS 15 9570 also features a black carbon fiber composite palm rest. Sadly, there is no way to buy it entirely in black, as it happens with the Dell XPS 15 9575 convertible (we have already reviewed the Intel Core i7-8705G model and the one with an Intel Core i5-8305G inside, if you were wondering). A recent conversation that was carried out on Twitter reveals that Dell has no plans to add this option to the XPS 15 9570. When asked about the chance to see a black 9570 on the market, Frank Azor simply replied "No black" without adding any other details. Simply inserting "yet" at the end of that reply would have made quite a few people happy, but it was not the case. No less than four Dell XPS 15 9570 models can be acquired right now from Dell.com. The most affordable one has a price tag of US$999.99 and an Intel Core i5-8300H processor under the hood, while the other three feature an Intel Core i7-8750H processor and can be acquired for US$1,399.99 (8 GB RAM, 256 GB SSD), US$1,499.99 (16 GB RAM, 256 GB SSD), and US$2,549.99 (32 GB RAM, 1 TB SSD).